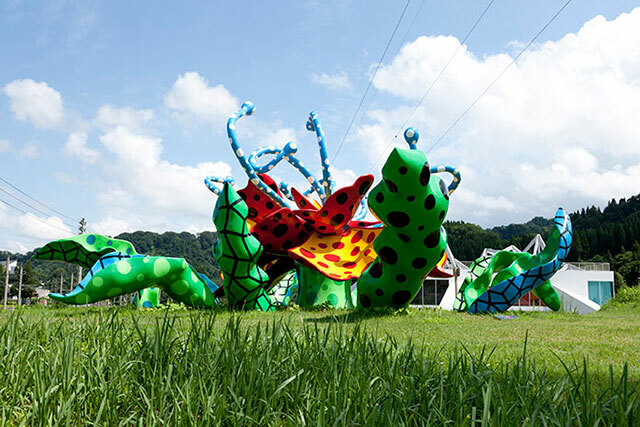 discover new and exciting encounters in Hokuriku. Begin by viewing legendary Japanese ukiyo-e painter and printmaker Hokusai’s masterpiece Thirty-six Views of Mount Fuji at Sumida Hokusai Museum before travelling to Eiheiji Temple, a head temple and holy site with over 700 years of history and tradition. Buddhist ascetic training is practiced here, and visitors can catch a glimpse of ascetic monks undergoing such training. 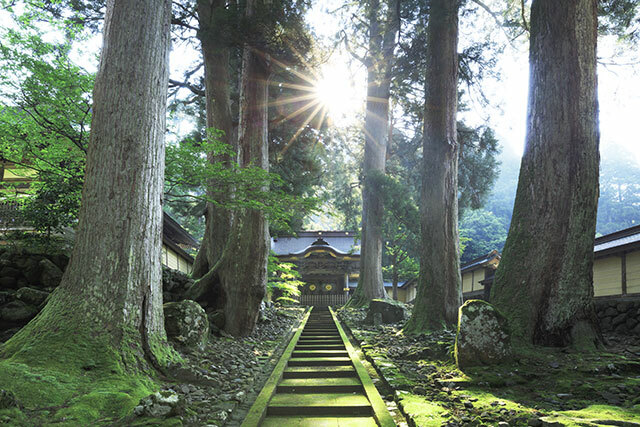 Experience the heart and soul of Japan on this trip. Bonsai tree cultivation is a hallmark of traditional Japanese culture. First witness the bonsai’s expression of the austerity of nature hidden within its beautiful exterior, and then head to Matsudai Nohbutai, a field museum that fuses art with traditional satoyama rural mountain living. 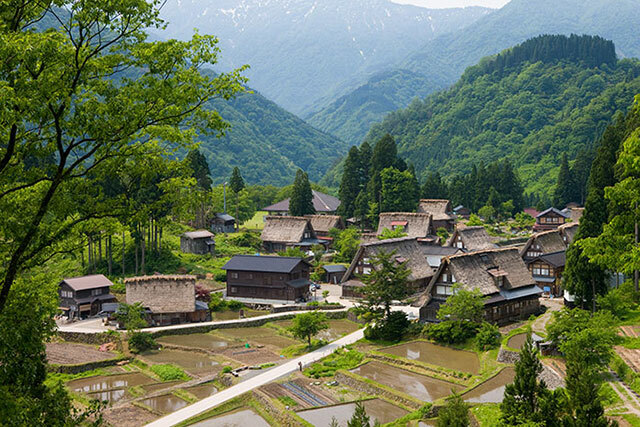 Observe the traditions and culture of rural agricultural Japan. 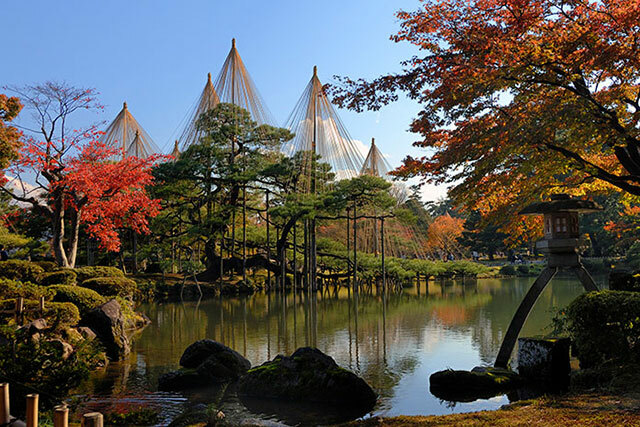 This valuable trip enables a traveler to enjoy a variety of Japanese culture in one swoop.